Saturday, JUNE 8, 2019 REGISTER NOW! You can expect a hands-on day of outdoor fun in nature! Presenters share insights and activities based on their work in nature preschools, forest kindergartens, or other nature-based programs. Training is ideal for educators working with children ages 3-8 years old. Attendees join from all kinds of early learning settings - from nature-based programs and schools to traditional public schools, childcare centers, daycare, HeadStart, and home school settings. Light breakfast and lunch are included on Saturday, but bring your canteen for drinks. 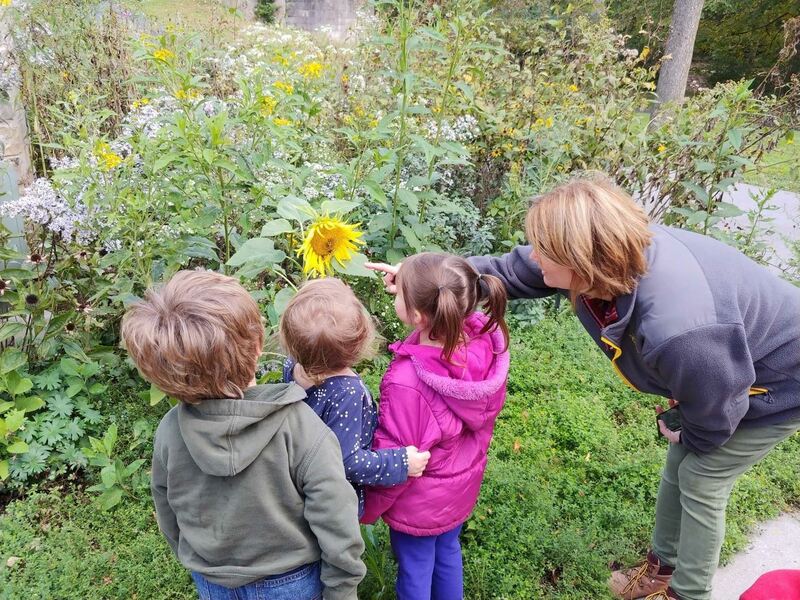 In addition to a wonderful slate of workshops, our hosts at the Brukner Nature Center will offer informal tours of their learning environments and outdoor grounds. 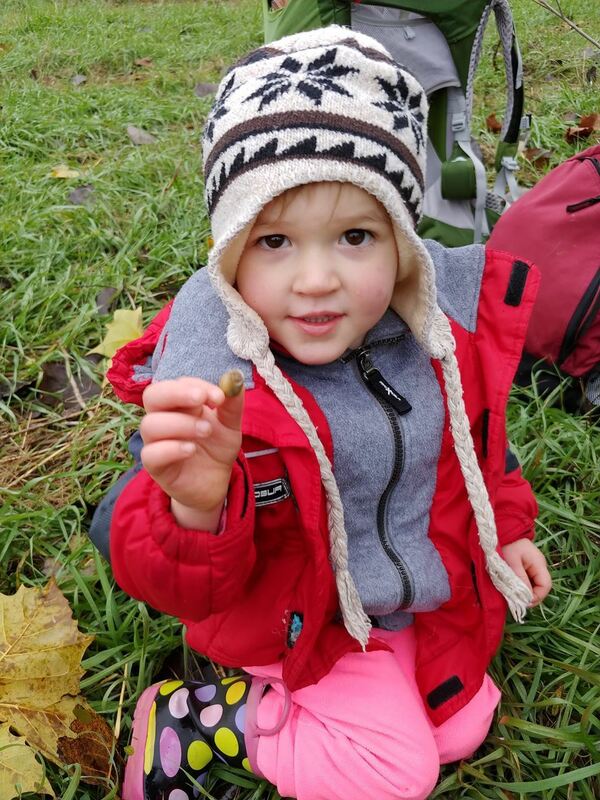 We would like to extend a special thank you to our partners at Brukner Nature Center and Forest Time Kindergarten for making this Outdoor Teacher Retreat possible! This training is pending OH training approval. ERAFANS will provide a professional development certificate at the conclusion of the event. Please dress for the weather, as at least 50% of this event will take place outdoors, and don't forget your canteen! This session underscores the need for young children to get out in nature. Not only do we build resiliency in our children through interaction with nature, but we find a new resiliency within our teaching as well. Using a continuum, participants will identify where their current teaching methods lie on the nature education model, where they want to be, and then work to neutralize roadblocks and gather resources. But Do You Teach Them to Read? Every nature-based program has its skeptics. Discover some resources and tools you can use to effectively market your program to families and funders alike. Participate in a practice session where we will put our skills to the test. Outdoor classrooms or spending time in nature with young children requires teachers to create a safe environment for children without having the literal restrictions that walls provide. This can be established through a steady rhythm, clear expectations, and consistency. We will discuss our approach and experiences in how routines help young children feel safe and held. We will also share stories and verses we use during transitions. Ready to join us? REGISTER NOW! Learn more about our payment and refund policies here. Thank you for joining us!